Easy loop inside national park featuring Organ Pipe Cactus. A short, one-way scenic drive. 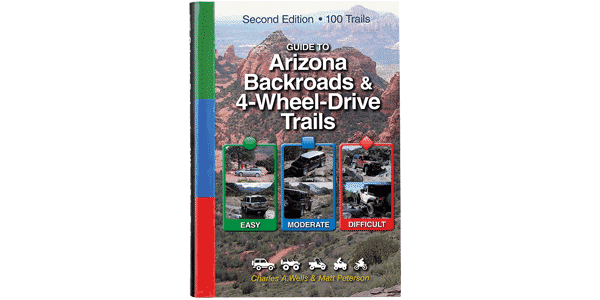 Booklets are available at the visitor center which explain numbered features along the route. There are several hiking trails varying in difficulty along the way. There is an $8 per vehicle fee to enter the park. RV camping and primitive camping are available in the park. No ATVs or UTVs allowed. Well-maintained dirt road suitable for passenger cars. Steep spots are paved.